So, how's your day gone so far? 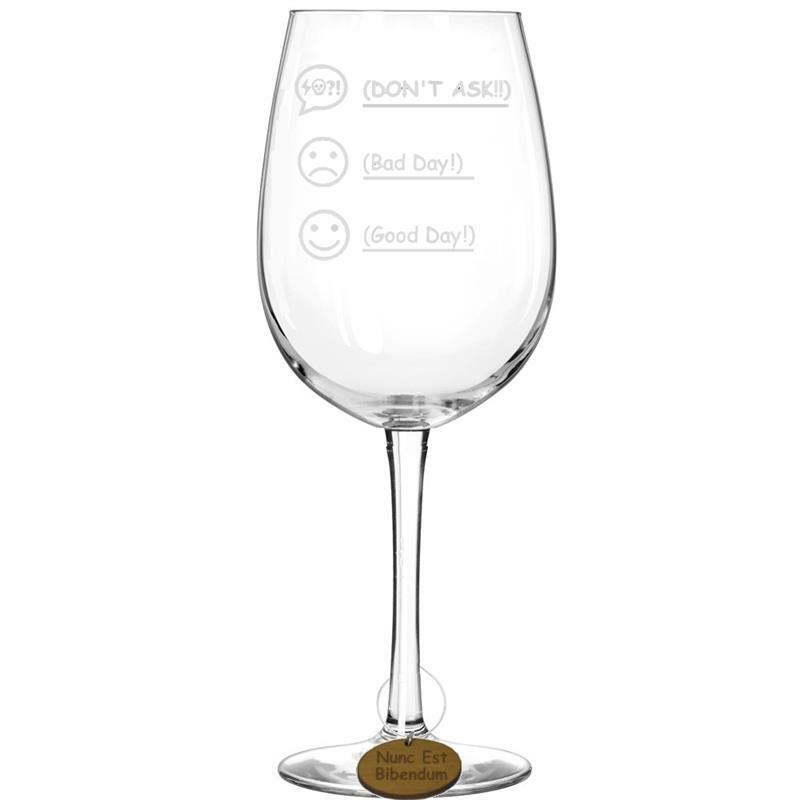 With this novelty wine glass you can pour to match your mood. 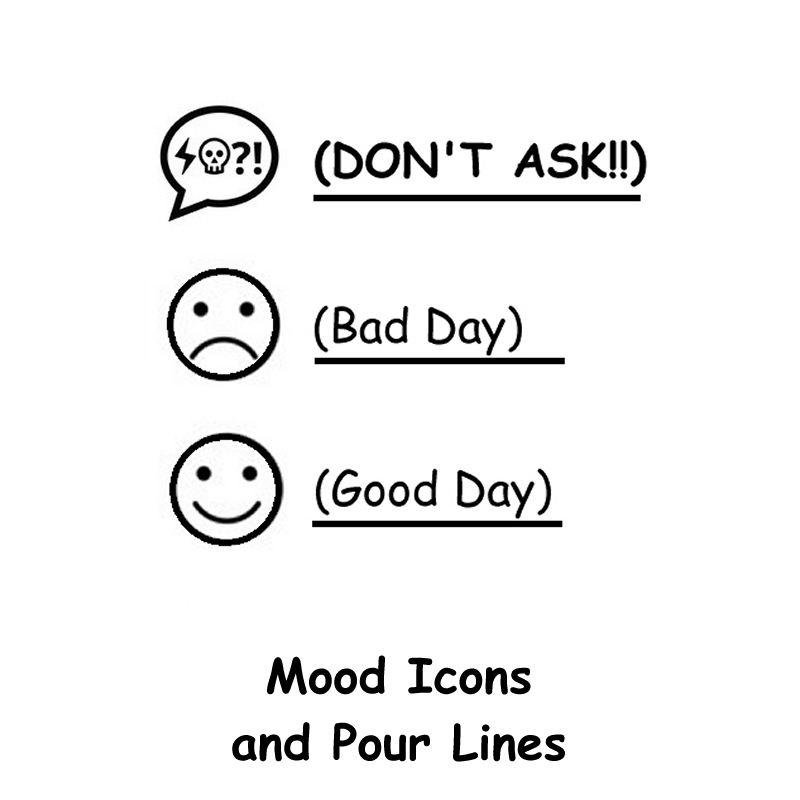 Or not :-) Icons hint at your mood with corresponding pour lines. 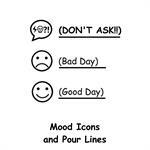 "Good Day" is approx. 5 oz., "Bad Day is approx. 7 oz. and "Don't Ask" is approx. 10 oz. 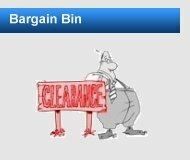 in this generous 12-1/2oz. wine glass. The modern bowl shape of the glass enhances your wine's flavor and bouquet, while the exquisiteness of the design remains classic. Unique design - these wine glasses are laser engraved to permanently mark the surface of the glass. Laser engraved designs will remain sharp and clear for years and will never fade or wash off. Sturdy and Environmentally Sensitive - these wine glasses are completely lead free and dishwasher safe with an extra sturdy chip resistant wine glass lip. Generous size - these wine glasses hold up to 12-1/2 oz. of the fine wine of your choice. 100% American Engraved - these are quality wine glasses and all laser engraving is done in Vancouver, Washington USA. 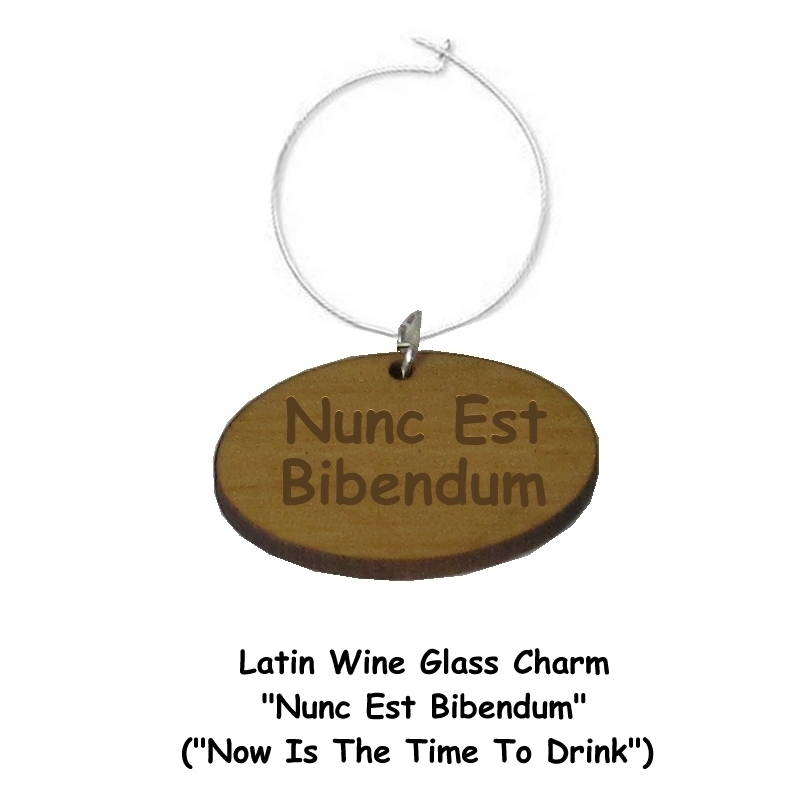 Includes FREE wine charm - your wine glass includes a wood wine charm laser engraved with the famous Roman drinking invocation "Nunc Est Bibendum" ("Now Is The Time To Drink"). Beautiful solid Alder wood sanded smooth with light water soluble lacquer finish. The wine charm clips on the glass with a silver plated metal hoop and jump ring. Use with this wine glass or any other wine glass in your collection. If you're looking for a wine glass to help you smile and relax after a long day you need look no further. 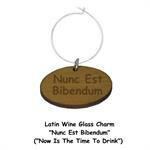 Makes a great novelty gift for those stressed out wine drinkers on your gift list, too.